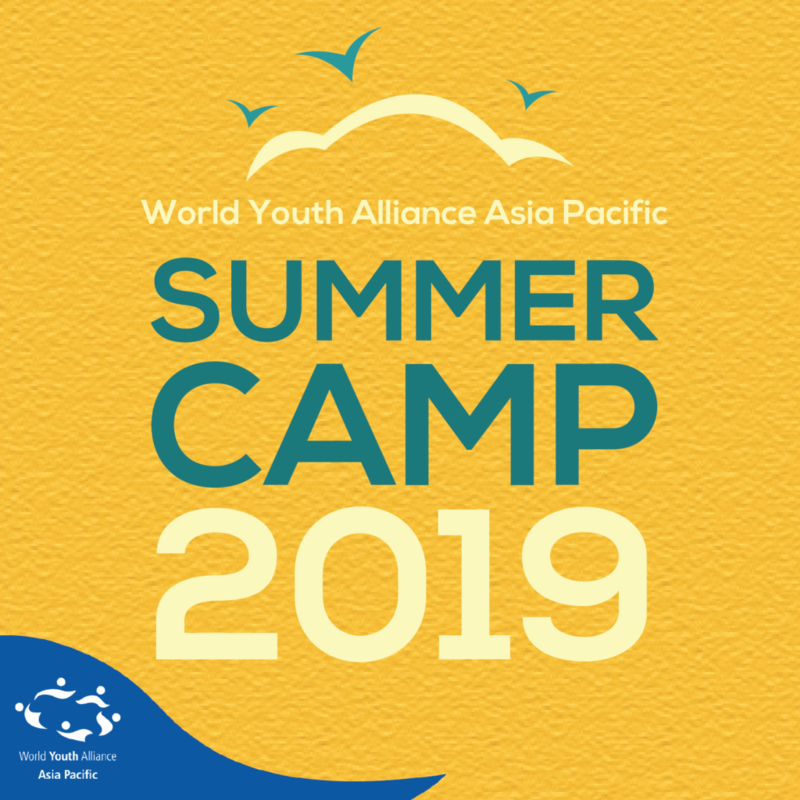 World Youth Alliance Asia Pacific (WYAAP) announces the 2019 dates for the annual Summer Camp program. This year’s camp is scheduled to be held from June 3 to 8, 2019 in the Philippines. The WYAAP Summer Camp is a major educational and cultural program of World Youth Alliance Asia Pacific. The 6-day learning and leisure camp is a platform for young leaders to expand their knowledge about human dignity and their role in development; to experience cultural exchange; and to strengthen leadership skills. Campers will undergo the WYA Certified Training Program including the final accreditation phase where they could gain the opportunity of receiving certification from the World Youth Alliance. In between plenary sessions, campers get to enjoy activities and workshops designed to foster solidarity, team-building, creativity, and purposeful living. Applications will open and full details about the camp will be available on March 1, 2019. Read about the experiences of our campers last year here or view photos of previous camps on the WYAAP Facebook Page. Are You Ready for your next Summer Adventure?